Tarun Gupta January 3rd, 2015 Search Engine Optimization no comments. I have seen a serious transition in terms of Google updates in the year 2014. Whether it's Panda update rolled around or Penguin update took place after a deadly pause of over a year. For all those whose world go around the Google, the year 2014 was eventful. The changes occurred were good for some and worst for a few. Eventually, whenever a change appears, there are a bunch of people who suffer. But, fortunately, the updates were not as bad as anticipated. We have already discussed the purpose of launching Panda Updates at length in previous articles. It will be the same this year too with more stringent norms. 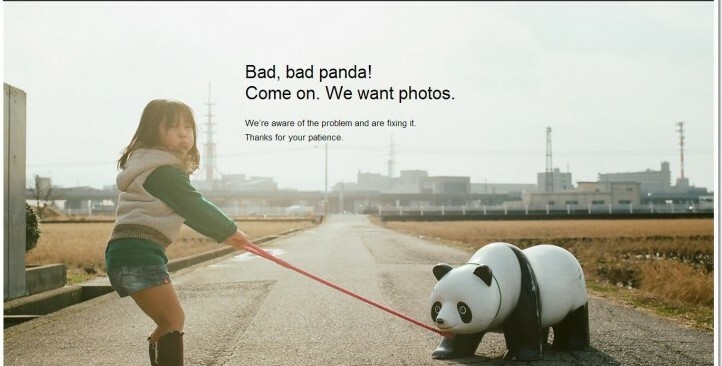 Panda determines the quality of the content posted and shuns the ranking of the websites having poor or spam content. Find here how Panda chooses and attacks its victims. Google puts all its efforts to give users a great user experience. If your content posts don't deliver any value to the user, it's useless. A vague and uninformative content always tenders bad experience to the users. If you still far off from the Panda despite bad content on your website, you will be under scanner soon. Thin and duplicate content also invites Panda penalty. 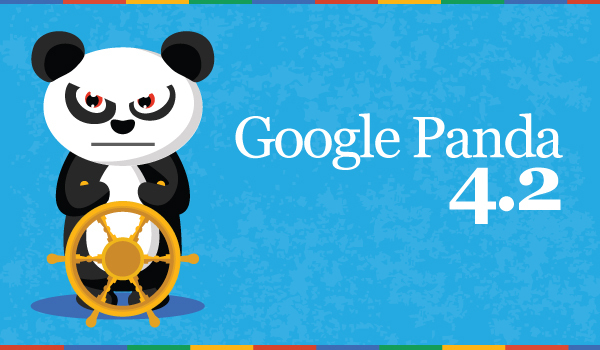 And, last but not the least, outdated content that contains no value and hardly generates any search traffic may also send bad signals to Panda. 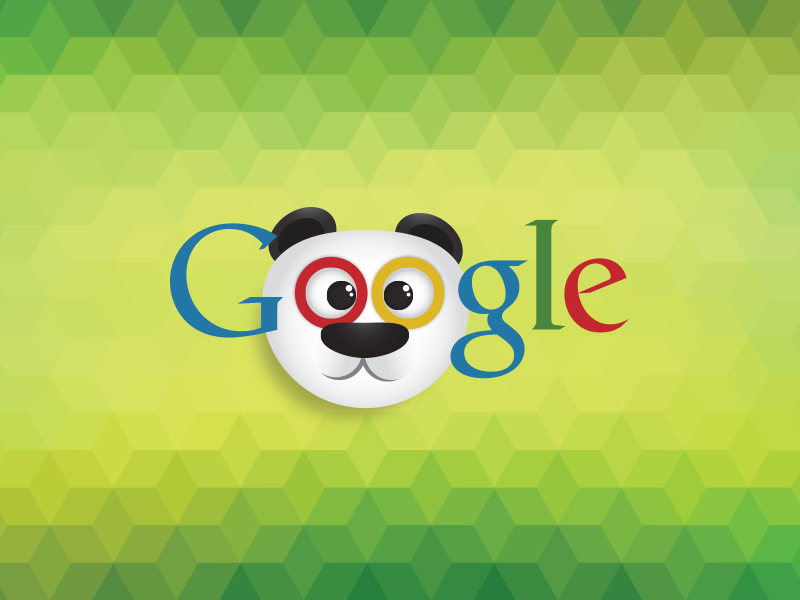 So, the key point is- how to make your content marketing Panda proof? Though, I have written so many articles on the topic, let me sum up with some crucial points fetched from those. Panda loves quality content. Thus, the first rule is – have great content on your website. However, You need to work hard to curate content that delivers true value to the users. Start with research. A great content can't be developed unless done with thorough research on the topic. Search for the kind of content your audience is searching for. Understand your audience and their taste. It's futile to develop content that doesn't suit your audience. To make your users fully understand your content, use several Using concrete examples and illustrations. Along with that, don't forget to format your content and proofread it. If you get success in keeping your audience stick to your content, you're the clear winner. Give them the posts they love to read time and again. There are kinds of content that will help you in having higher levels of audience engagement. Topics that include – 'How-To', 'Tips and Tricks' and ' FAQs' are some that readers love to go through frequently. Despite offering greater value for the reader, your content may fall apart if stuffed with keywords. Keep a fine balance between two keywords and also be justified with the number of times keywords are used within the content. Technically, keyword density is measured by dividing the number of times keywords are used and the total number of words used in the content. Though, Google doesn't suggest any hard and fast rule for keyword density, you should keep it right. It's a big turn-off seeing copied or duplicate content. Certainly, it's not sin to earn ideas from others but copying them line by line does fall in the category. Panda is quite serious about it as of now. Be genuine about the thought you're depicting in your content. 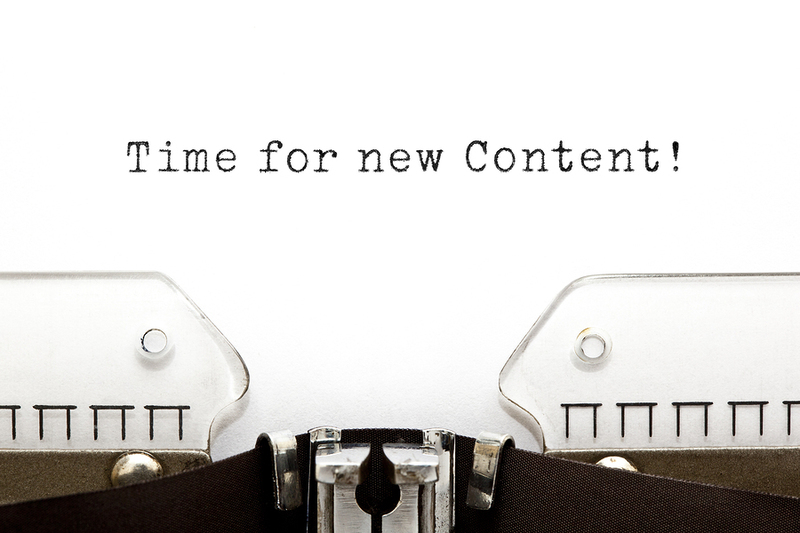 The length of your content is now a key. The Panda has no strict mentions about the content length, However, it should be long enough to deliver the essence of the post. Don't limit or stop your post until it gets the real juice. Interestingly, longer posts these days are getting good response from Panda and SERPs. So, let's try with a post stretched a bit long. As I said, Panda needs fresh and well-curated content, deviation from the central idea of the post may harm your SEO efforts. I'll define deviation in two ways. Let's go with the first. Your website deals in core SEO and your article covers tips on affiliate marketing, quite an off-topic. Now the second deviation goes here. Your content starts with an idea covering the several aspects of Panda update and suddenly it's drifted to Penguin. It happens when you write without a plan. Keep a content calendar pinned on your workstation to know what to write and when. Poorly formatted content reduces the value of information. Think how ambiguous it would be if readers fail to spot headings, paragraphs and sub-headings. So, while writing a content, keep having headers, sub-headers, bullet points and proper paragraph to give a solid presence online. The conclusion of the story is pretty simple. Panda refresh is all bout having content with value and information. Panda endorses the content that engages audience. Informative content sets the stage for great user experience. If the content generates higher level of user experience, it's doing the right job. Thus, be right with your content and keep panda happy.